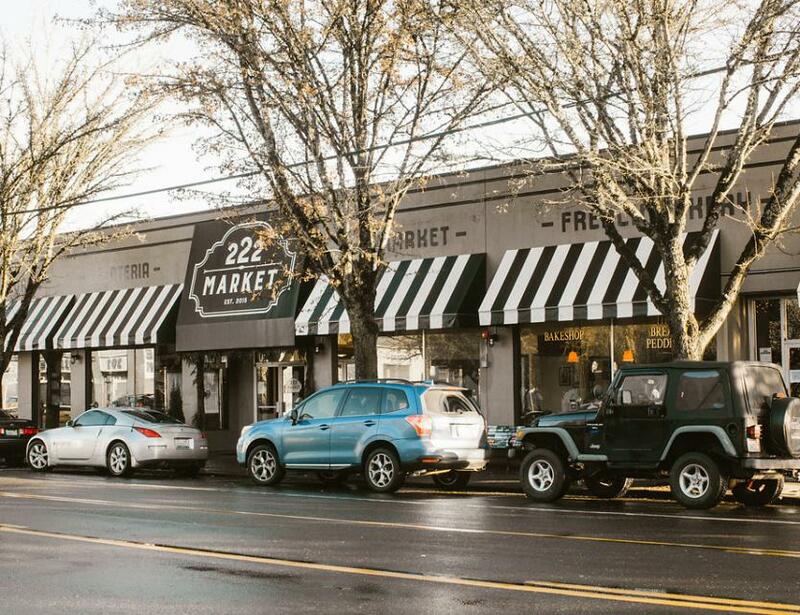 222 Market is an artisanal market located in downtown Olympia, Washington. Combined in an open aired environment, multiple restaurants and shops form a centerpiece in Olympia living. Their family-friendly facility, restaurants, and shoppes offer a unique pass to city living, in the small town you know and love. 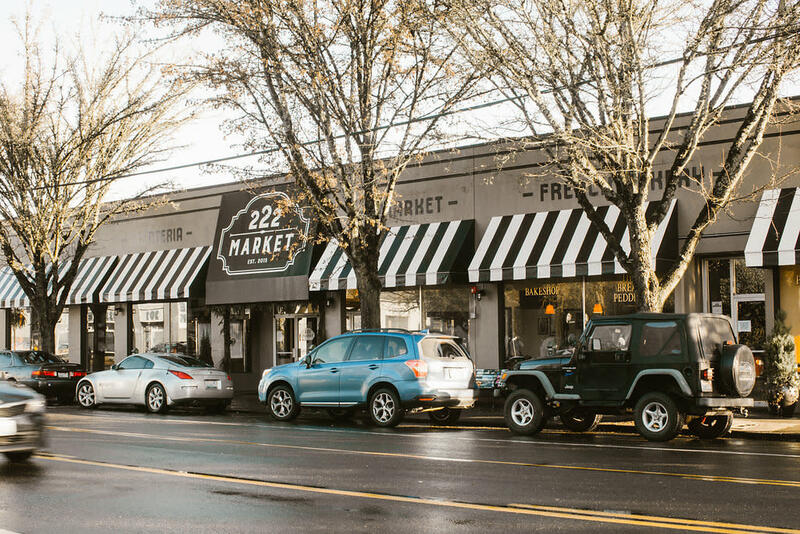 Travelers and residents alike agree 222 Market is a must see.